The Echo caught with former Liverpool maestro Dirk Kuyt for a quick interview, discussing life after retirement, what he thinks about Liverpool’s chances this season and about his Foundation charity. 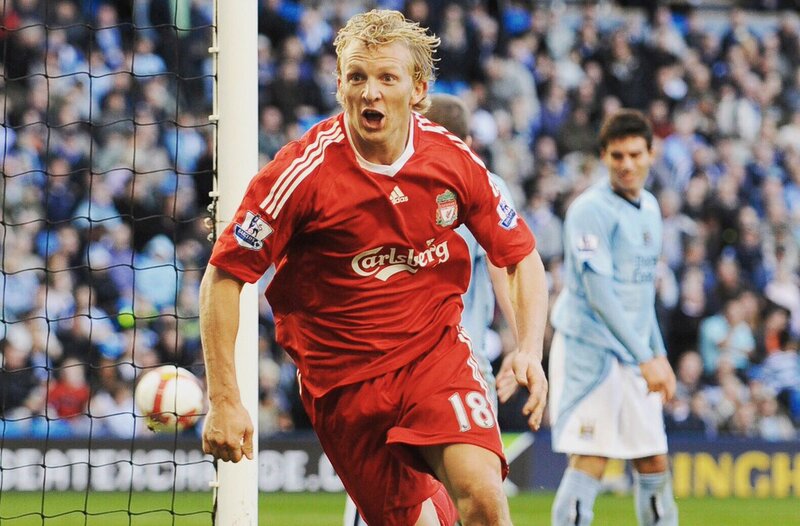 Dirk Kuyt made the switch to the red half of Merseyside from boyhood club Feyenoord in 2006. The winger spent 7 seasons at Liverpool between 2006 and 2012, making a total of 208 appearances and scoring 51 goals.